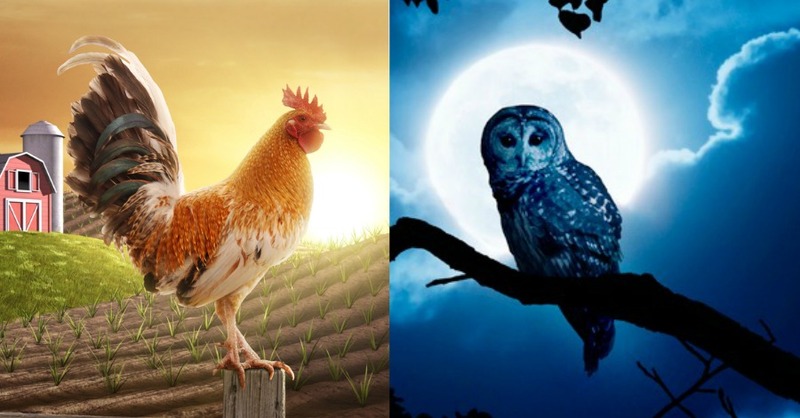 What Are the Differences Between Early Birds and Night Owls? 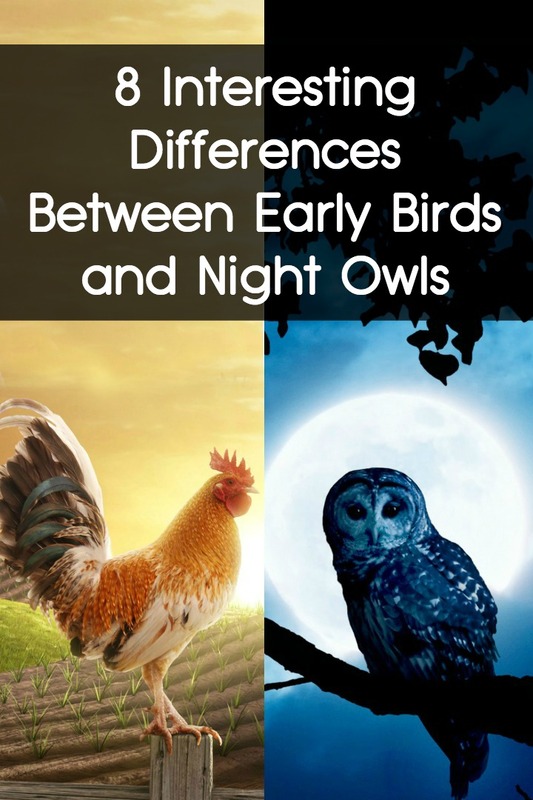 Are you an early bird or a night owl? If you fall neatly into one of these two categories you know that it can say a lot about you and the way you operate. There are two different biological clocks (known as chronotypes) in terms of sleeping and waking: the early birds (also known as larks) and the night owls. The early bird or lark is a person who likes to fall asleep at an earlier hour and also likes to wake up early. The night owl, on the other hand, is someone who is the exact opposite. The early birds can often be critical of the night owls. Early birds have been known to say that night owls are lacking motivation to get up and start the day. Night owls often feel guilty for not having that kind of energy in the morning. Contrary to how it may appear, night owls too can be just as successful and motivated as their early bird counterparts. Interestingly enough, research has demonstrated that both early birds and night owls can be equally successful and that the time they rise and sleep has little to do with their successes in life. Although most people mistakenly believe that night owls are lazy individuals lacking motivation, (their most typical characteristic being their use of the alarm’s snooze button or their general aversion for waking up early), in truth though, night owls are just really more at ease with their nighttime surroundings. It has nothing to do with productivity. Each chronotype’s character traits both have their own advantages and disadvantages, and in terms of success, as always, it all boils down to whoever is willing to put in work and effort. The belief that early birds, in stark contrast to night owls, are the most successful and motivated types of individuals is simply not true. In fact, research studies show that only a few key differences exist between early birds and night owls. One study found that night owls are more prone to suffering from fatigue during the day. Night owls are, naturally more irritable in the mornings, particularly when forced to wake up early than what feels right to them. 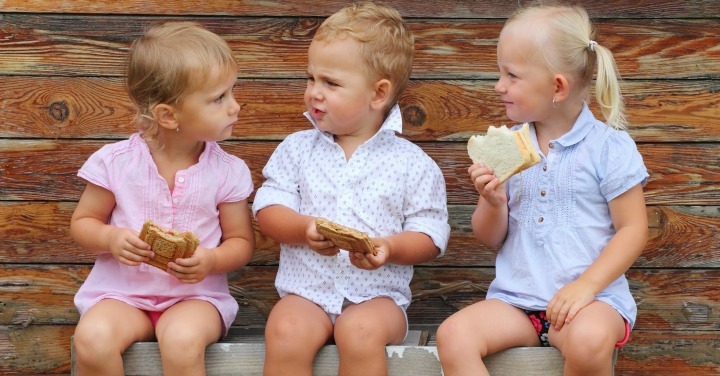 Early birds are more likely to be extreme perfectionists. They like things done the way they like them. Early birds tend to be more productive and creative in the morning-time, whereas night owls are more productive and creative in the evening hours. Neither one is better than the other. Just different timings. Another difference is that studies have shown that night owls and larks tend to have different spending habits. Night owls have a tendency to spend more, but larks, on the other hand, strategically plan out their life including their spending habits. Another example is a study that showed that the night owl happens to be “smarter” than the early bird. The study tested over 400 different people in reading, writing, and mathematics, and found that its night owl participants got higher scores compared to the early birds. Nonetheless, intelligence doesn’t always correlate with being more successful. While night owls may generally be smarter, early birds, often, are likely to do better in the real world, and this is because most white-collar jobs happen in the morning, making it more suitable for them. Studies also show that night owls really love their caffeine whereas early birds are not quite as interested in it. Night owls are also more likely to consume alcohol than early birds. Other than that, not much is really different between an Early Bird and a Night Owl. Most people assume that night owls are more creative during the night, but in fact, one study revealed that night owls can actually be creative during the daytime as well. Similarly, early birds can also become creative at night, hence seemingly contradicting each of the type’s traits or potentials. Also, when both night owls and early birds can adapt and become productive at times when they wouldn’t naturally be. Thus, both can become successful no matter the time of day and no matter their chronotype. 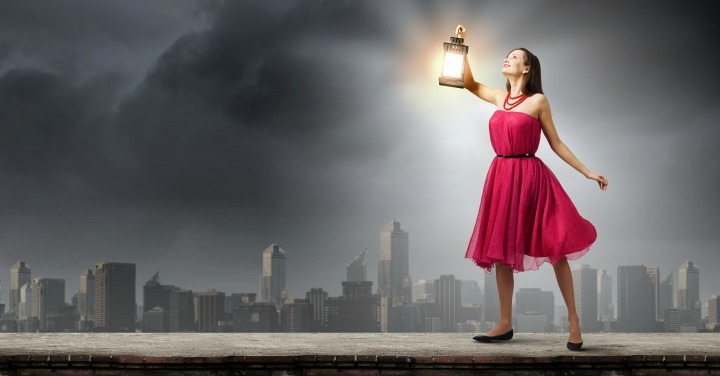 Yes, each chronotype may be different with their sleeping patterns and with their character traits to some extent, but it should never be used to define success. It is helpful to know whether you are a night owl or an early bird in order to craft your life in a way that suits you best, but other than that, the only way anyone can become successful is if you dedicate you time and effort into it. In the end it doesn’t really matter whether you’re a night owl or a day lark.